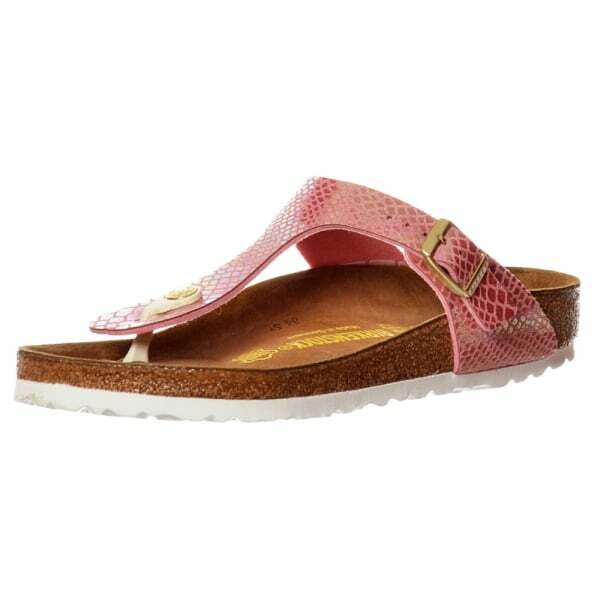 New for This Season, The Classic Gizeh Sandal Featuring a Shiney Snake Finish! 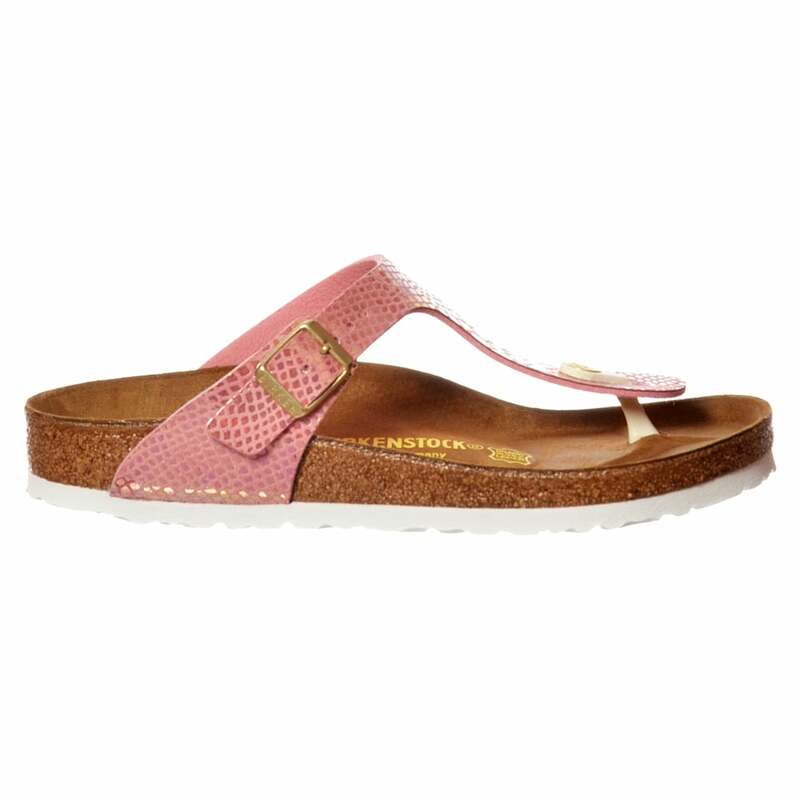 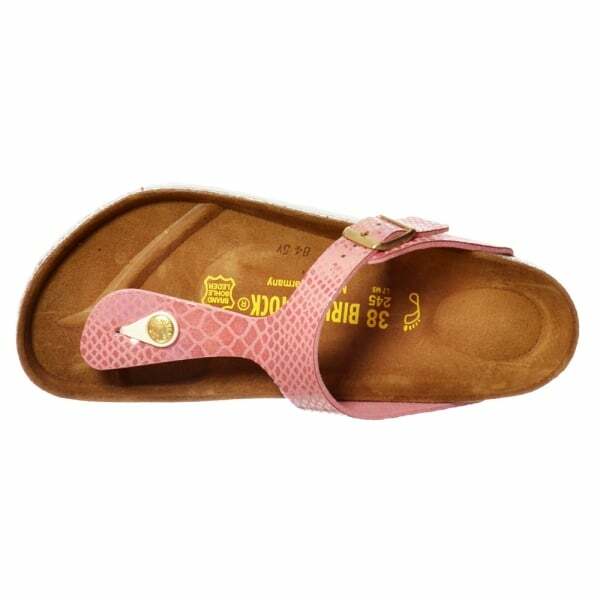 This Modern, Stylish, Go-Anywhere Thong Sandal From Birkenstock Features All-day Comfort for Those Warm Days and Evenings. 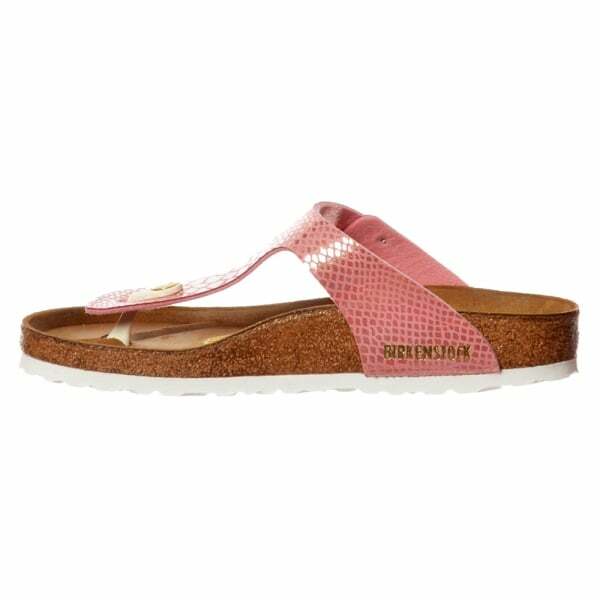 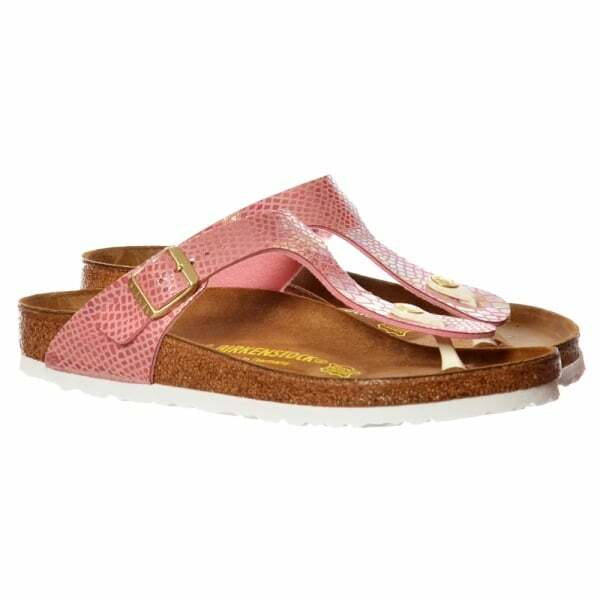 These High Quality Thong Style Sandals With Shock Absorbing EVA Soles and Deep Heel Cup Keeps Your Foot Properly Aligned and Will Ensure your Days Will be Filled With Orthopedic Walking Comfort, Without Compromising Style and Good Looks.